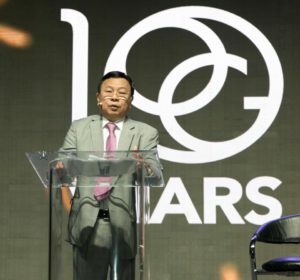 EXPO 2018 - Celebrates OG10! How to achieve your New Year resolutions form day one! We did it, OG Family! Last weekend, the whole OG Nation came together to celebrate the company’s pride, milestone and achievement: OUR 10TH ANNIVERSARY AS ORGANO! 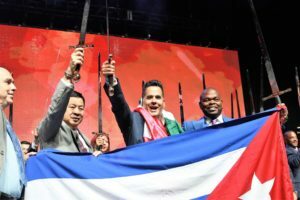 Last September 2nd and 3rd, we gathered at Las Vegas for a full weekend of unforgettable recognitions, announcements, ceremonies, and celebrations! Distributors from all over the world united to celebrate their company and the 10 years of ORGANO! So, what happened in our biggest event of the year? 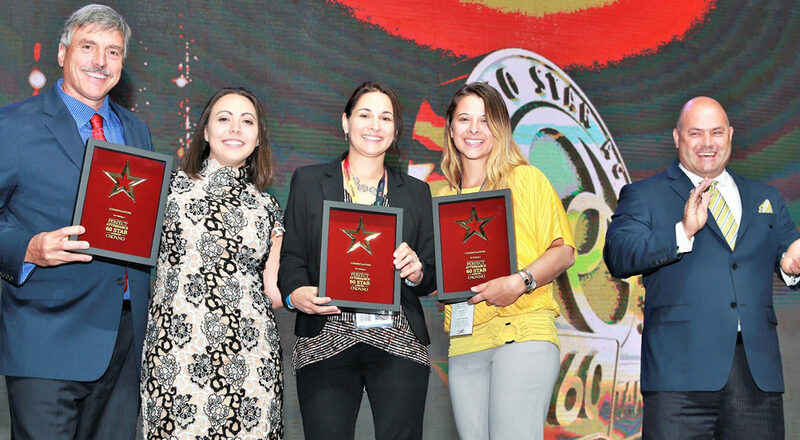 EXPO2018 recognized Leaders and Distributors for their last year’s milestones! We held a ceremony on stage for our Star Achievers, gave their swords to our new Diamonds, and celebrated having new Blue Diamonds, Rubies, Emeralds and Sapphires in OG! We also recognized our X Champions who achieved their weight goals and the Top Leaders who are soon joining us on our Seas the Moment Incentive Trip. Yes, the X4ever Lifestyle is now in the palm of your hand! 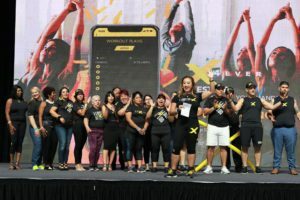 The X4ever app gives you instant access to tools and information, keeping track of your transformation journey to help you follow a healthier path anywhere and anytime! Head to Google Play or App Store to find it. With our global OG Family gathered together, we announced a new member joining us very soon. 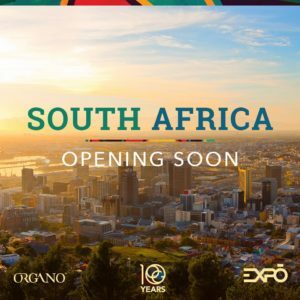 So mark your calendars, on October 1st, ORGANO will officially be opening its doors in South Africa! 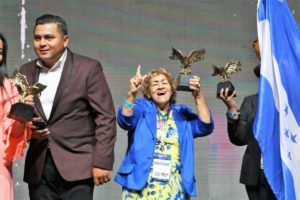 ORGANO expands its mission and makes its products available to an estimated of 56 million potential customers. We revealed what’s coming for next year’s Incentive Trip, and you’re going to love it! 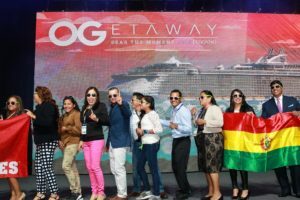 OGetaway 2019 brings you better chances to qualify for the trip of your dreams and not only that — it comes with five options around the world so you can choose your favorite destination! Stay tuned for the announcement of the five destinations! Now that we have already tasted the gold, it’s time to feel it on your skin. Shella Chua, ORGANO SVP, Administration & Distributor Services, had the pleasure of announcing our upcoming skincare line! A complimentary skincare set will be shipped to everyone who purchased a 10-in-One EXPO Kit. Check out the preview of this all-natural line here. 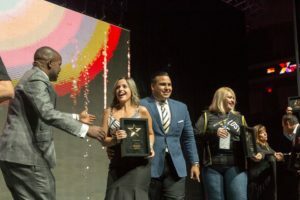 ORGANO CVO Holton Buggs introduced a brand new star tool for your business: The OGX sachet! “Now it’s all sample, sample, sample!” he said. Now there are no excuses to increase your sales by showing off each and every ORGANO product we have. Thank you to all the members of our global family who helped us made this dream come true. With all of you by our side, we’re sure that EXPO 2018 is just the beginning of more exciting things to come! We’ll be seeing you back in Las Vegas for UTX 2019!